Whether you are in transition because you sold your home and the new house isn’t quite ready yet, or you simply need to clean out the garage, A Storage Place in Escondido, CA, is here to help you simplify the process. Our state-of-the-art facility is the perfect solution to all your self storage needs. You can rely on A Storage Place to provide a facility that is ready for move-in and protected by 24-hour digital surveillance. Our team of professionals is here to assist you with moving and storage tips, like how to stack your unit for easy access and how to best protect vulnerable items. You will breathe a sigh of relief knowing that your belongings are in the safekeeping of professionals that care. 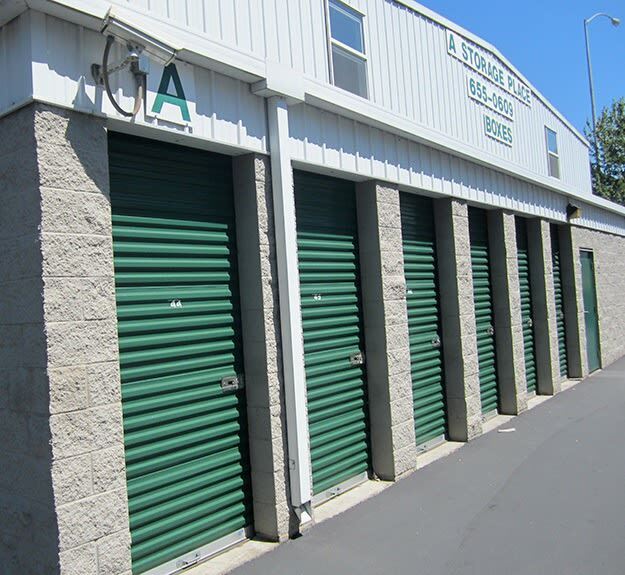 Contact our team at A Storage Place to reserve your perfect storage unit in Escondido, CA.